Although the Zambian economy has steadily grown in recent years, the level of poverty remains stubbornly high. 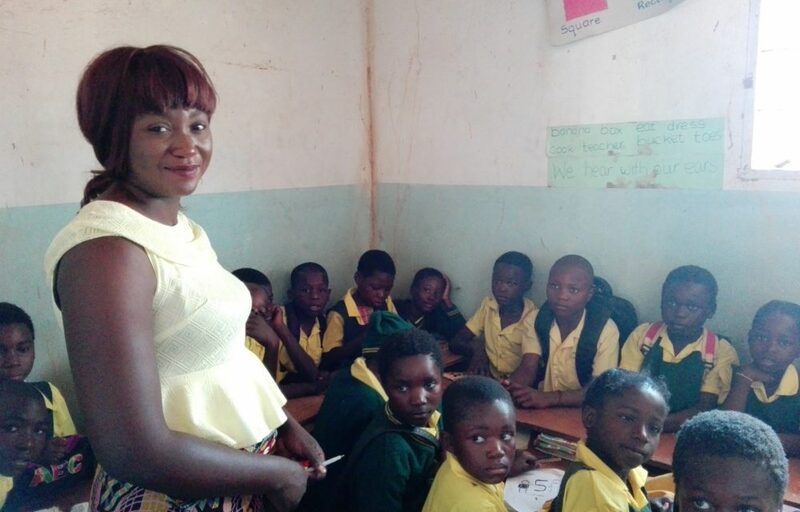 Many of Zambia’s children and young people are being forgotten. They are falling through the cracks of the education system and without skills and qualifications, their prospects are limited. Zambia is a tough place to grow up but there are real opportunities to transform lives. Our building projects give local communities access to new, high quality school facilities and clinics. The projects offer our construction trainees valuable work experience. They put their new skills into practice, helping to strengthen their chance of finding employment and to earn a decent living. We carefully consider the environmental impact and energy costs of all our projects. We use local building materials, sustainable technologies and improved designs that are appropriate to the local community. We build latrines at all our projects to improve the health and well-being of children and encourage more girls to remain in school. At projects without clean water, we drill a borehole and install a water pump. Our 2018 community projects at Machaya and Kamaila are now finished, and we look forward to sharing photos of their official openings in spring 2019. 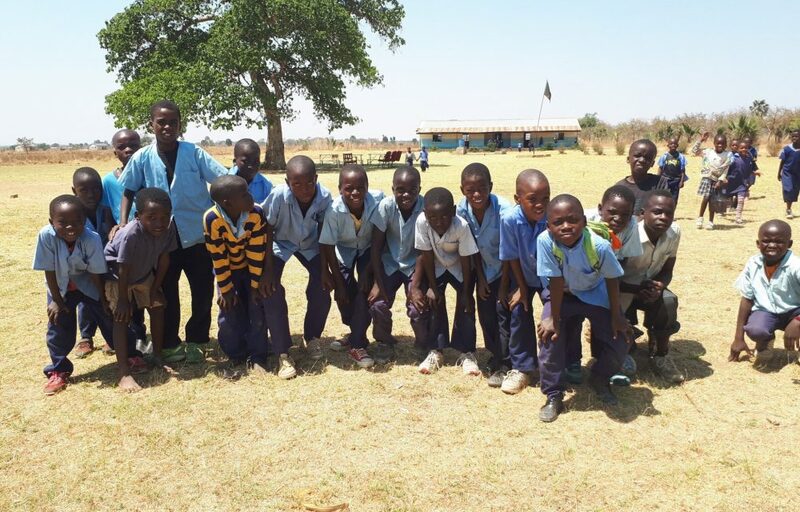 Our Naluyanda Community School project will benefit 311 vulnerable children who are currently forced to use an overcrowded community school in Chibombo district; a peri-urban area several hours drive north of the capital Lusaka. 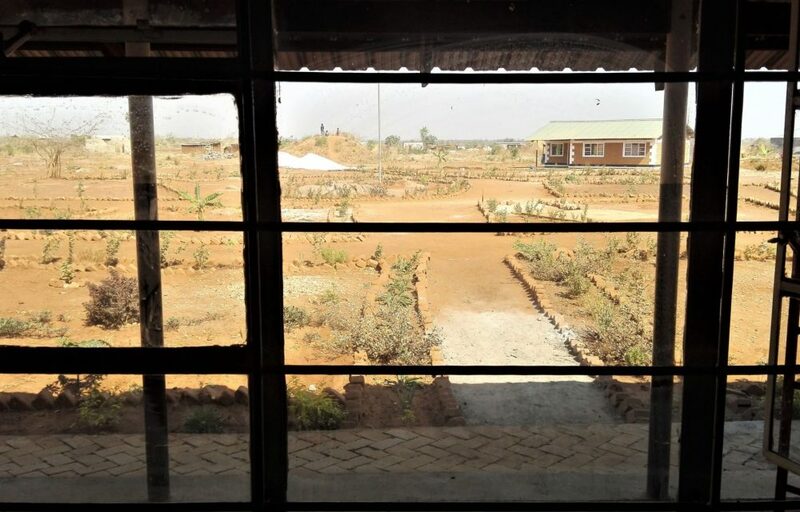 The school is already struggling to cope as they have only one classroom and the number of pupils is growing rapidly. The children are taught in shifts in cramped and unsuitable conditions. They lack suitable latrines and their current water well is dangerously contaminated. 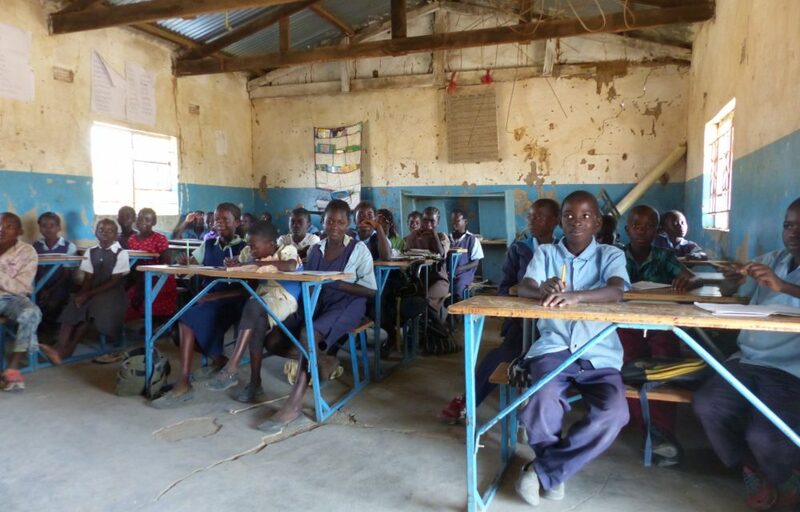 231 children are currently enrolled at the community school in Mukuyu, a rural community approximately 70km from Lusaka. 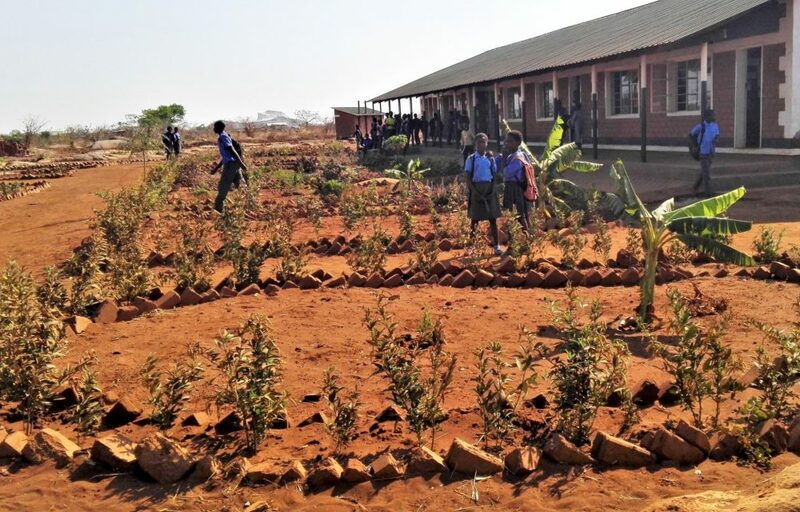 The Village Headman sold five cows to build the existing classrooms but this is no longer enough for this growing school. 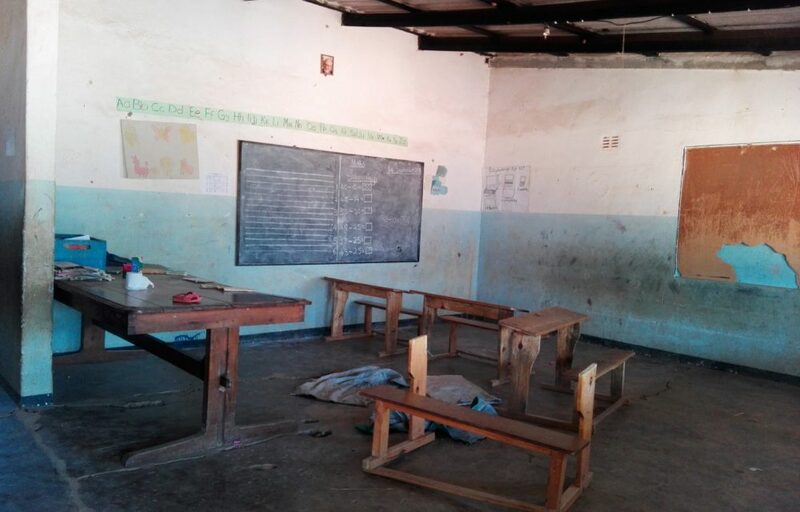 Build It was first involved with Chitukuko School, Chilanga District, in 2016 when we built a desperately needed 3 classroom school, latrine block and teachers house for the community who had been recently displaced when their land was sold. The community were slowing rebuilding their homes and community on a sparse and barren piece of land. The new school opened with 3 teachers and 230 pupils in 2016 and has successfully grown with now 7 teachers and 468 pupils registered. This means that further building work is now urgently required to cope with the local growth and to ensure the school attracts quality teachers to provide the best education to the children at the school.